I have been in denial for a while, but it's official, we are literally 6 weeks (to date) away from Christmas...eeek how on earth did the year fly by so quickly! I love that so many brands are now offering an alternative to the traditional Christmas chocolate advent treats or crackers and offering beauty goodies in advent calendars and crackers. Unfortunately many of them are limited editions, so there is no time like the present to pick up some of these festive beauty treats. Behind each door lies a nail surprise. 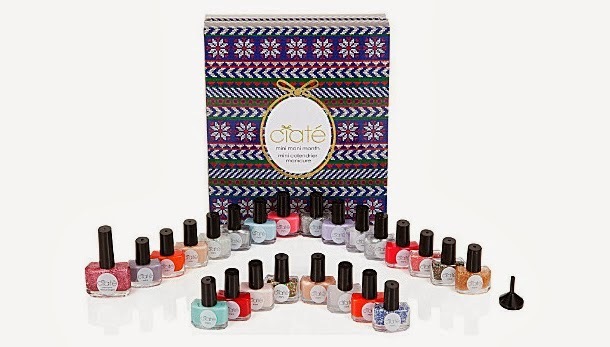 It includes nineteen of the Ciate bestselling mini Paint Pots, four textured manicure toppers from Caviar to Sequin and a surprise full size paint pot. I wish I could buy them all! 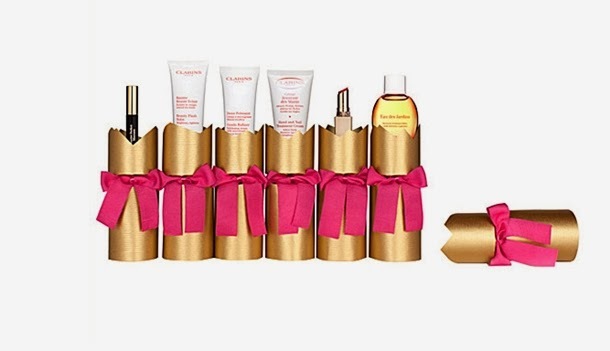 So will any of you be including beauty festive treats in your Christmas celebrations? Oh those m&s crackers are So pretty! The issue with crackers, surely, is that they're only any good if everyone who's going to use them like beauty? Also a blog friend and I are doing an advent calendar beauty swap which is going to be stupidly exciting! Yeah you are so right that's the main issue ....I have been trying to convince MR LPM about the crackers and he's not having it (not surprisingly lol) my issue is that I would probably want to keep every single cracker and item. Oh I missed that one, It was sold out :-( ...I will be checking out all your images when you open it. oooh so exciting! I love the idea of the advent calendar beauty swap and was thinking today that it would be such a great idea to organise a blogger swap with a few other bloggers. Are you building the calendar yourself?